Hebden Bridge is home to an original 1920s Picture House which is still in operation and showcases a good range of mainstream, art-house and foreign language films as well as live events. When I saw that there was a 10.30am screening of the Marilyn Monroe classic Some Like It Hot this Thursday I thought I'd go along, however I was most disappointed when I realised I was already busy that morning (I mean, who's free to go to the cinema on a Thursday morning??). 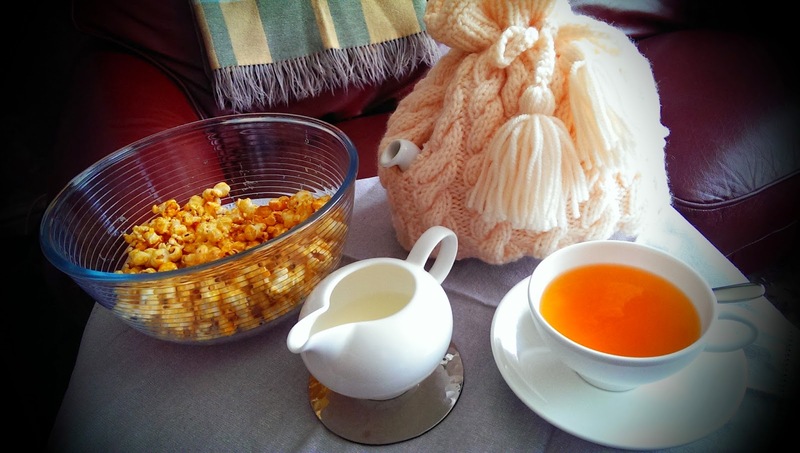 So, inspired by Honeybourne Line's "Stay Home" series, I decided to have my own vintage movie morning at a time that suited me! 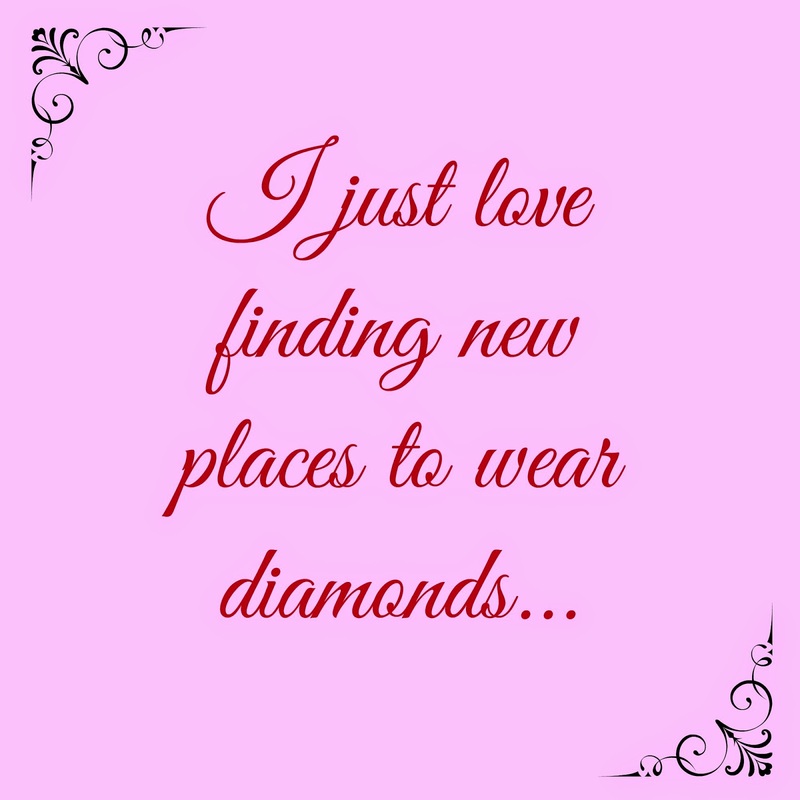 I chose my favourite Marilyn movie - the 1953 film Gentlemen Prefer Blondes - because I think it adds to the fun when you already know where all the best bits are and settled down with a few home comforts. 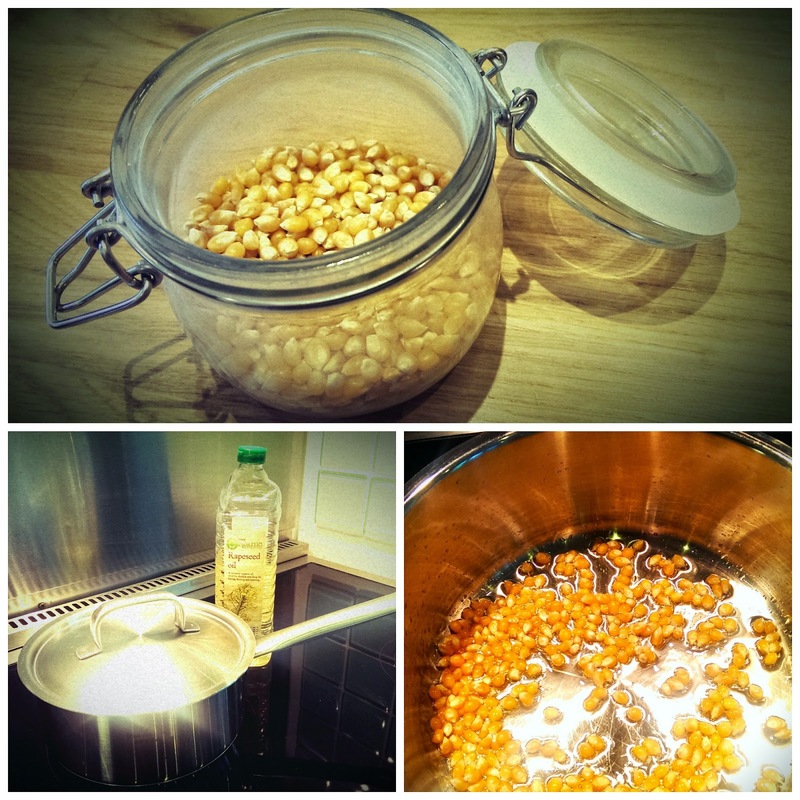 First up was my home-made salted caramel popcorn, which couldn't be easier to make. Heat a tablespoon of vegetable oil in a large lidded pan and when it's warm add a large handful of corn kernels and quickly replace the lid. After a minute or so the satisfying popping will start. When it stops, as if by magic, you'll have a pan full of pop corn. In another pan heat a couple of spoonfuls of tinned caramel or dulce de leche with a large knob of butter and a sprinkle of salt. 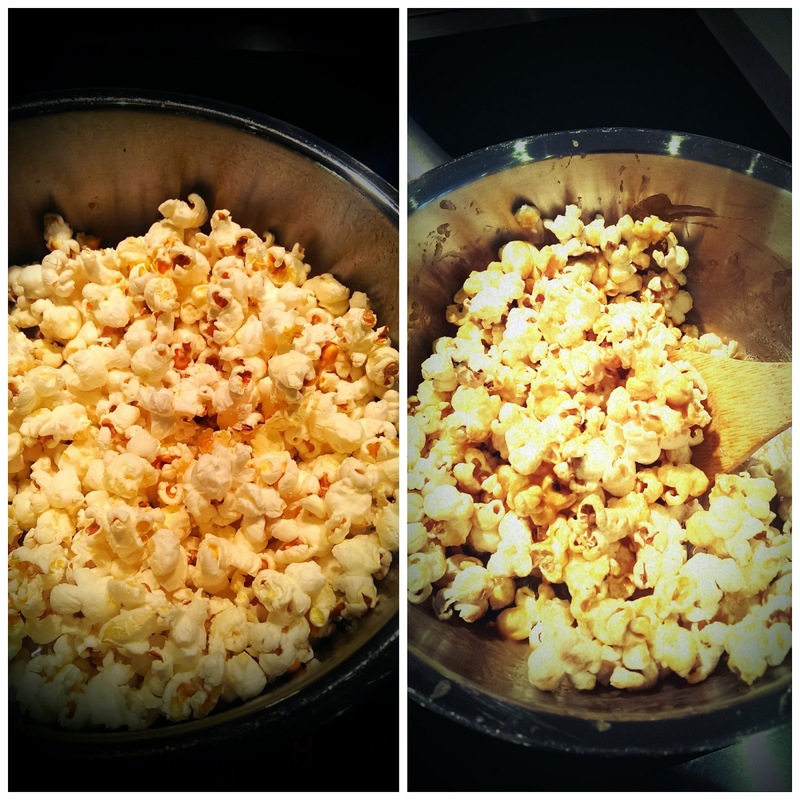 When the ingredients have all melted together mix in the freshly popped corn and et voila, salted caramel popcorn. 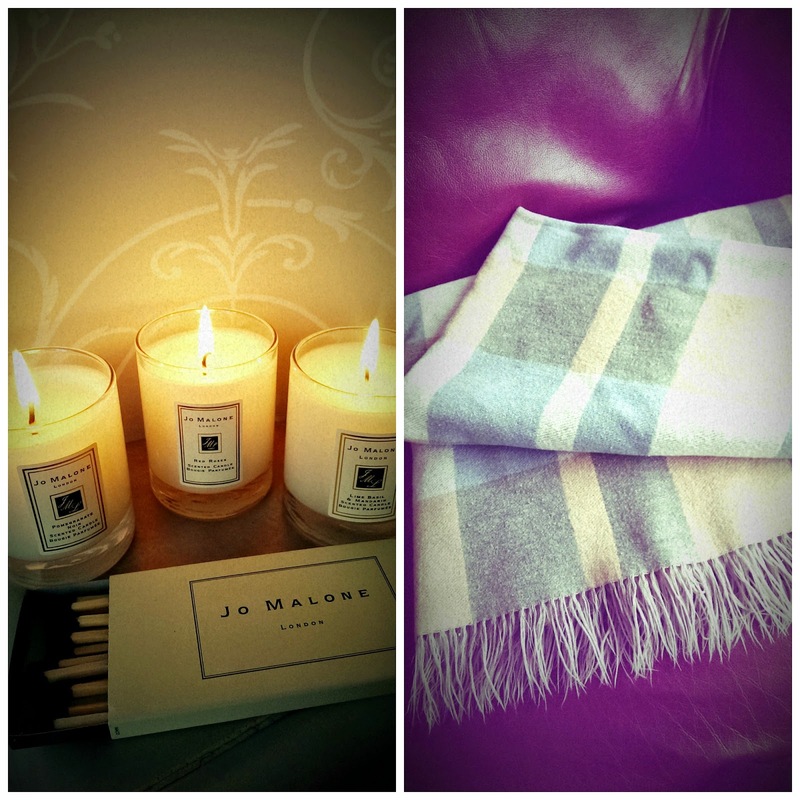 Of course it's important when watching glamorous Hollywood movies to create a glamorous ambience, so some scented candles (Jo Malone are my favourite) and a snuggly blanket are necessities, as is a nice pot of tea! I really enjoyed my movie-me-time, so I've drawn up a list of other old films to watch next time I've a spare rainy Sunday afternoon or, actually, whenever I feel like it!! Love Story (tissues at the ready) - "Love means never having to say you're sorry"
Breakfast at Tiffany's (of course!) - "Nothing bad could happen to you in a place like Tiffany's"
The Way We Were (because, Carrie & Big) - "Your girl is lovely, Hubbell"
Gone With The Wind (the curtain dress!!) - "Tomorrow is another day"
Some Like It Hot (more Marilyn) - "It's the story of my life. I always get the fuzzy end of the lollipop." Brief Encounter (a lady who also likes to go to the movies in the daytime) - "You've been a long way away."